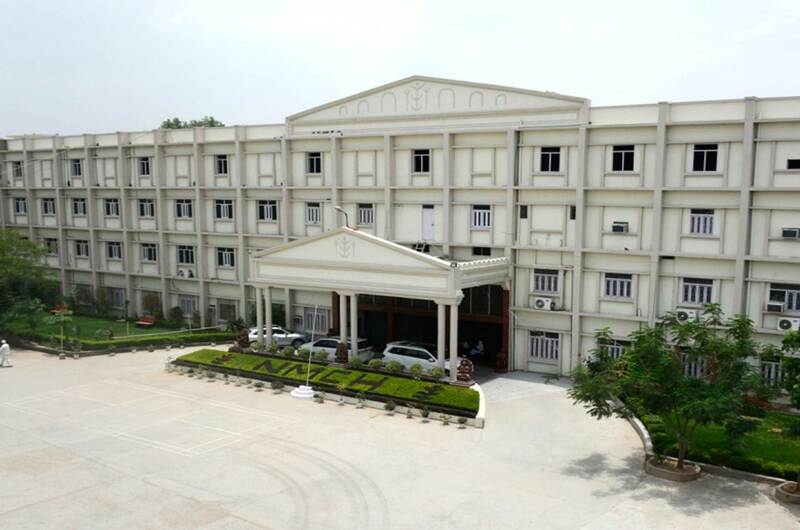 Narayan Paramedical Institute and Allied Science, situated on the land alongside the historical old G.T Road surrounded by the hills of Kaimur, our Institution is committed to serve the future society more than any other institute. We are offering various Paramedical courses in different disciplines to help desirous youths in becoming an assets to the family, society and overall to the nation by becoming self reliant. Calling all students for admission in Paramedical courses.